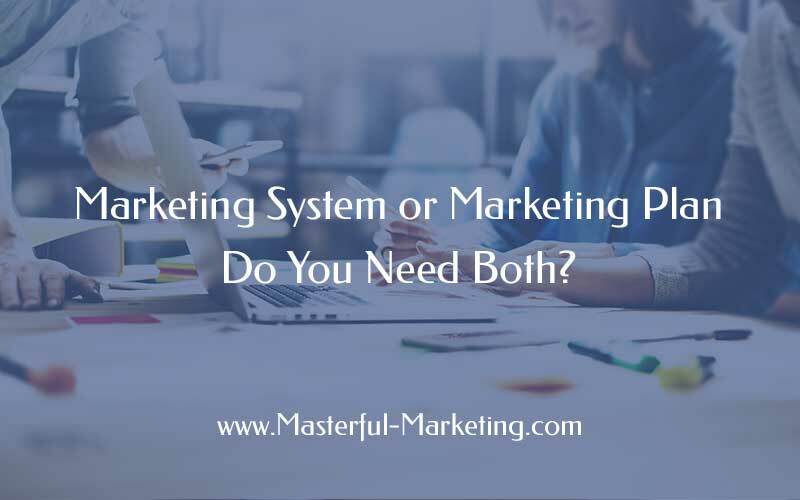 Marketing System or Marketing Plan - Do You Need Both? Many small business owners feel marketing is complicated and get frustrated when things don’t work as well as they had intended. You may try various activities, randomly choosing things you see your competitors do, hoping something works. But when running a business, you can’t rely on hope. Although we sometimes try something to see what happens, the majority of your efforts must be based on solid planning and consistent, efficient execution. What is a marketing system? Why have both a marketing plan and a marketing system? Your marketing goals. Focus your goals on increasing your brand visibility and generating quality leads so your activities help you overcome those two challenges. Your marketing strategies that will help achieve your goals. Strategies can include content marketing, social media, event marketing (both online and offline), networking, direct marketing, search engine marketing, email marketing, public relations and advertising. The activities you will use within each strategy. There are many activities you can use. Figure out which ones make sense for your target audience and will work for you in terms of resources. Then, your marketing system takes your marketing plan and turns it into an actionable, repeatable process that can be done efficiently and consistently. Create your marketing plan. Before you can put a system in place, you need the road map to ensure you know where you are going. Identify your ideal client and determine how your business can uniquely help that ideal client. Build your marketing campaign funnel. Before you begin any marketing activity, you need to plan out the entire marketing campaign from start to finish. You want to know all the steps that are needed to attract and convert visitors into qualified leads to ensure you don’t miss a crucial step. You need to determine your offer or lead magnet, identify your best channel to reach your ideal client and build out your optimized landing page. Create your editorial calendar. In addition to your lead magnet, you need other types of content to help leads move through the buying process. An editorial calendar consolidates content ideas, format and calls-to-action for each content piece in one place with a target date for completion. Quality blog posts, entertaining videos and educational webinars can help your warm lead decide to become a customer or client of your business rather than your competitors. Map out your action plan with dates. Your marketing action plan turns all the pieces into a marketing system. Adding delivery dates and scheduling your time to complete your tasks helps you create a realistic plan, turn actions into habits and avoid over-committing your time and energy. Review, adjust and repeat. 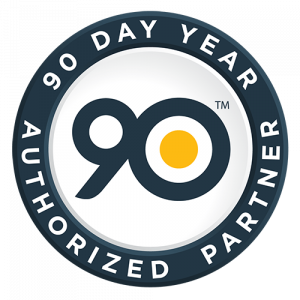 One of the most important areas of your marketing system is measuring your progress. 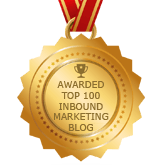 Are your marketing efforts working? Do you need to modify a campaign, create a different lead magnet or design a new Facebook ad? By knowing what is working and what could go better, you can adjust your efforts and be more effective with your marketing. Your marketing plan and marketing system must work together to make marketing a habit that helps your business thrive. If you try to market your business without them, your activities will be nothing more than wishful thinking. Thanks for posting such a wonderful article and I agree that both marketing system and plan are required. In order to successfully reach the goal of success in a business, there’s a lot of ways and things you need to consider. To make an effective marketing you will undergo a lot of processes in which sometimes it is possible that either you will succeed or you will fail. Think of all the things you need, plan wisely and be consistent. Reading this article makes me understand the presence of marketing system and a marketing plan is a big factor needed to have a successful business. Thanks for sharing these awesome ideas. I think I need to be ready with a marketing system and a marketing plan for the next year. Indeed, both of these should be present in order to achieve a successful business. But of course, you should know what a marketing system is before you start sketching your marketing plan. This is also true for social media campaigns about a business. Like a building, wherein you cannot start the construction without the architecture, your marketing plan serves as your blueprint. Without a proper marketing plan, there won’t be a proper result in the end.